You're reviewing: Microsoft Project 2013 Standard. Microsoft Project 2013 Standard is a project management software, part of the 2013 Microsoft Office release (but not included in the Office suite), its purpose is to help you develop a project plan, track the progress of your company and manage your budget. After the 2010 release, Microsoft Project didn’t leave much space for competition, and that was sealed with their next 2013 Project. 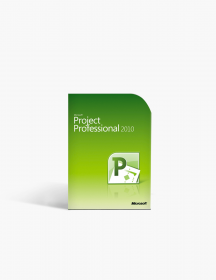 Project 2013 was released as usual in two editions, one for the common user - Microsoft Project 2013 Standard, and one for the more advanced project managers - Microsoft Project 2013 Professional. 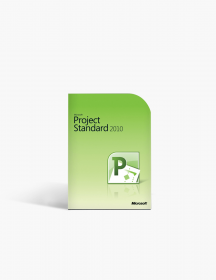 We here will be discussing some of the differences between those two and mainly the features and benefits of the Microsoft Project 2013 Standard version. The 2013 Standard version includes almost everything out of its predecessors but also improves a lot of the previous Project features, and even add some of its own. Having this product will give you the amazing abilities to plan, control and run your projects, even the complex and large ones, with never seen before ease. All in all this is all designed for your better experience and so that you can be more productive in the working environment and become the professional you strife to be! As mentioned, Microsoft Project 2013 Standard edition has features which have been existing in previous versions but in the same time it packs some of its own which are new to Microsoft’s products and also improves some of the already existing ones and since that is the case we will divide them into three categories. Microsoft Fluent User Interface. 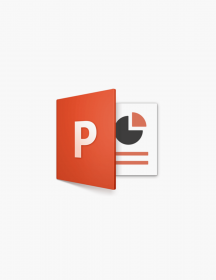 Increase your productivity with the Ribbon feature. This is a tab interface which allows you to quickly find and use Project features and controls. You can personalize this ribbon by adding and/or removing actions on the tabs and creating personal galleries. Custom Fields. 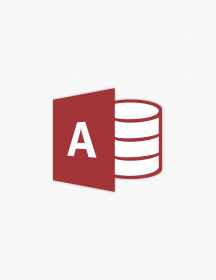 You can capture and standardize project metadata using those custom fields. Automatic Scheduling. This is a feature which has been included in most of the previous features. It allows you to track, manage and plan your projects. Top-level Budget Planning. Easily allocate funds, work and materials and track costs across projects and your program budgets. Calendar Wizard. Use it to simplify the process of setting up your resource and task calendars. Reports There has been a new Reports section which is added to the ribbon. It serves for pre-installed reports. You also get graphical reports which allows you to create such reports and add clipart without having to export data to another program. For instance, there are Burndown reports which show planned work, completed work and remaining work as lines on a graph. Microsoft Project 2013 Standard adds preinstalled ability to compare projects, export to Visual Reports and do dashboards. Trace task paths This new feature allows you to highlight link chains for any task. If you click on a specific task, all of its predecessor tasks will show up in one colour while all of the successor tasks will show in another colour. Sharing This version of Project also improves the sharing and communication features of its predecessors in a lot of ways. All this without you leaving Project. 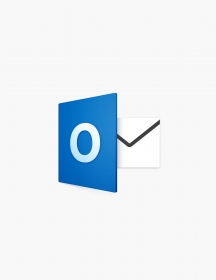 When you got Lync installed, you can hover over a name and that will allow you to start an IM session, video chat, email or a phone call. 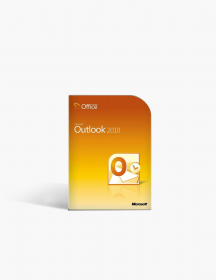 You can also copy and paste content to any of the Microsoft Office suite. 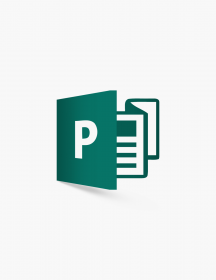 Sync content to Sharepoint or a SkyDrive easily to share without going through Project. Project Online provides an online project management web app that has all of the functionality of Project 2013 while at the same time can be accessed from any web enabled device. 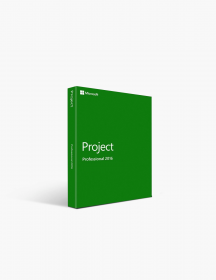 Overall the Standard version of Microsoft Project 2013 brings you less features than its Professional brother but those less features come at a better price and are pretty much all you need if you aren’t that much deep into the project management world. Some of the tools included in the more expensive Professional package are really exclusive to certain situations and are highly specific for some kinds of work, therefore rendered useless for common users. 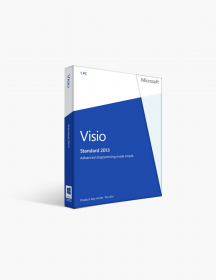 But still, are you trying to figure out whether you need the Microsoft Project 2013 Standard or professional version? Well, we’ve got you covered! We have listed some feature differences below, in hope of helping you make a better decision. 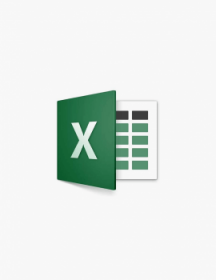 This feature will only be available if you have the Professional version of Microsoft Project 2013. It allows you to assign tasks that haven’t yet been assigned. Also, it further allows you to move tasks between resources, such as in the case of overall-location. The “Team Planner” is going to be your default view under your Resource tab in the Project Professional, whereas in the Project Standard version, the Resource sheet will be your default view. Project Server Only the 2013 Professional version can connect to Project Server. That is useful in portfolio management and team collaboration tools. Generic Resources If you want to indicate that a certain work resource is generic, the Project Professional gives you a Generic Resource checkbox. This might help advanced project managers in cases when you know the role that is needed to complete the task, but you have not yet assigned a specific resource. Inactive Tasks If you have to inactivate tasks, project professional allows to inactivate them. That formats the task with gray strikethrough font, hollows out the Gantt bar, treats the task as if it has no more hours of remaining work and no longer reflects resource availability. This, versus deleting the actual task gives a slight benefit that when you delete a task that has a baseline, it will create negative variance in the project and you won’t really be tell why, but this is only in cases you don’t remember deleting it, meaning this feature is more of a convenience one. 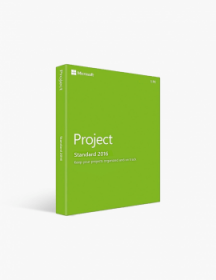 These are minimum system requirements for installing Microsoft Project 2013 Standard. CAD$249.00 | In Stock Want it Now? Order and receive your download instantly.